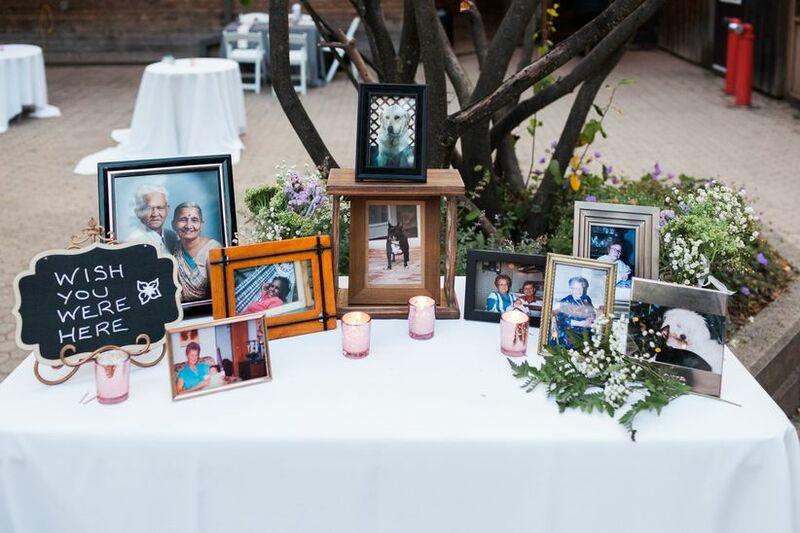 9 Ways to Honour Loved Ones on Your Wedding Day | Wedding Ideas ARE YOU A VENDOR? A wedding is one of those magical occasions that can bring together all of your friends and family in a happy celebration. 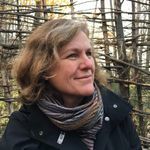 But for those who have lost a loved one, it may feel like there’s something – someone – missing. Honouring that person’s memory on your wedding day, whether in a subtle way that’s just for you or with a public declaration, helps to fill that gap. Here are some suggestions for honouring loved ones on your wedding day. Include in your outfit an item that your loved one owned or gave to you: a piece of jewellery, a pocket watch, some other accessory (such as a fur stole or a fancy hat), maybe even the wedding dress. 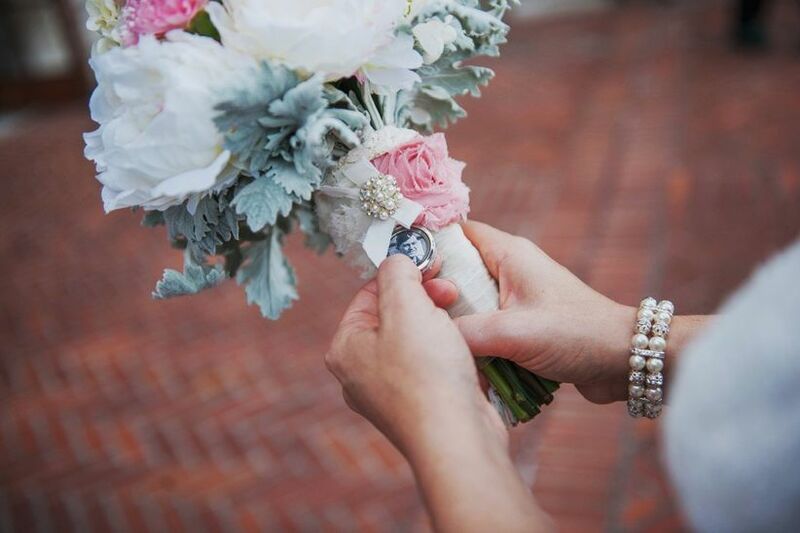 Alternatively, you could include a special item, such as a brooch or a piece of lace, in the bride’s bouquet or the groom’s boutonniere, or choose a flower or colour that was a favourite. Put a photo of your loved one in a locket. You can wear it, carry it in your purse or pocket, or attach it to your wedding bouquet or boutonniere with a pretty ribbon. Find a way to show photographs that include pictures of your loved one(s). 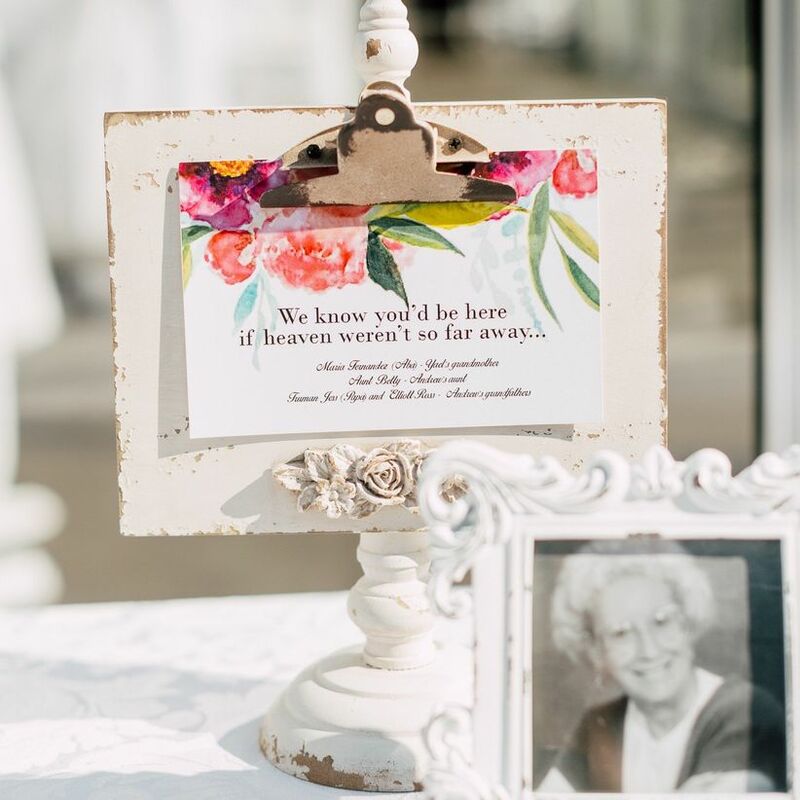 You could place framed photos on a table with your guest book, or put a collage of images on a board, perhaps with brief stories about or quotes from your loved one alongside the pictures, and display it on an easel. Other possibilities include a digital frame with a rotation of photos or as part of a wedding slideshow projected on a screen. 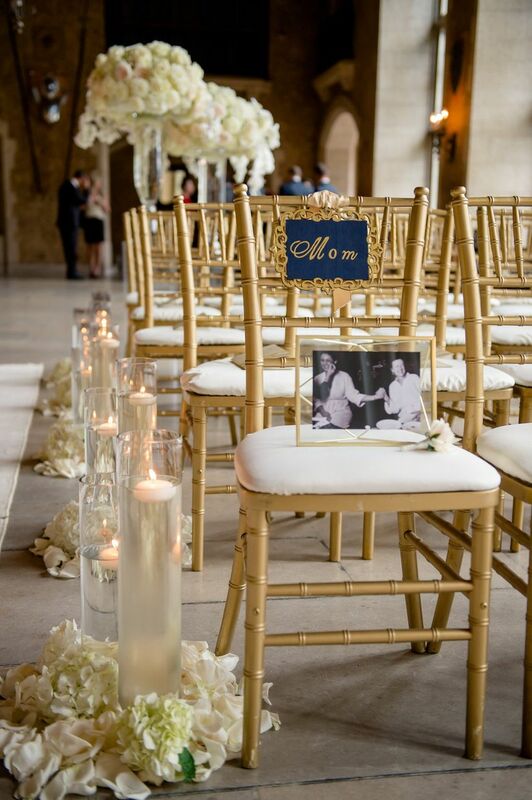 Maybe there are items that could be included in your wedding decor as a way to honour loved ones. For example, teacups from your grandmother’s collection, perhaps holding miniature bouquets, could be featured in wedding centerpieces. There are many opportunities to include your loved one’s favourite song on your wedding day, either at the ceremony or the reception. 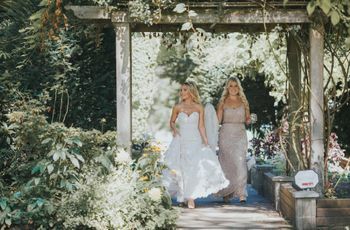 But if it’s likely to tug at the heartstrings, as music tends to do, choose an appropriate time in the proceedings: for example, you wouldn’t want your processional to have you arriving at the altar in tears. Is there a meaningful reading, poem, quote, or anecdote that recalls your loved one? Include it in your wedding ceremony readings, or in a wedding speech or toast at the reception. Choose an appropriate cause or charity and make a donation in your loved one’s name. You could do this instead by giving out charitable wedding favours. 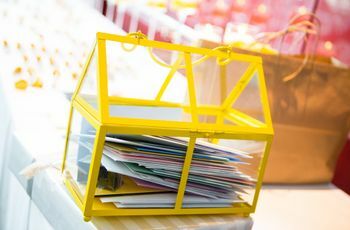 You could even include the charity as one of your wedding registry options. A vacant seat at the ceremony or reception, perhaps holding a bouquet or framed photo, can symbolize your missing loved one. 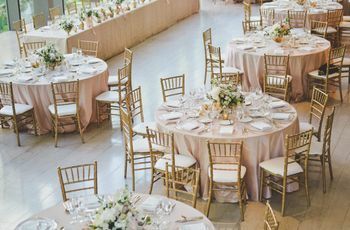 You might even call attention to it as part of your ceremony (by placing a flower on the seat, for example), but be careful about such a poignant gesture during what is, after all, supposed to be a happy occasion.